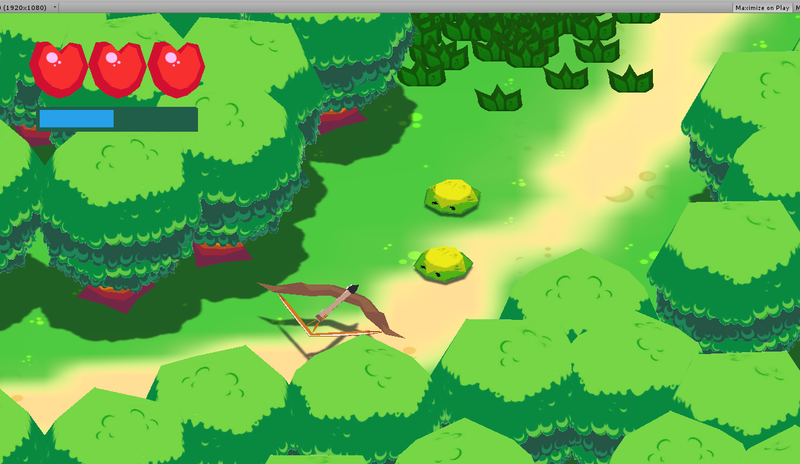 Our submission for Ludum Dare 35 with the theme "Shapeshift". 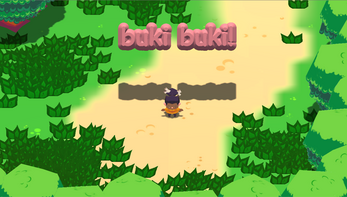 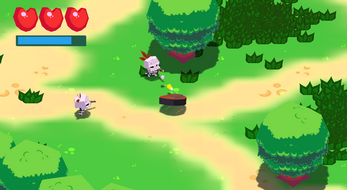 Play as a cute girl who shapeshifts into a bow and a shield to defeat her foes. Thanks to Fertilab for the co-working space, Pacori coffee for the hookups!